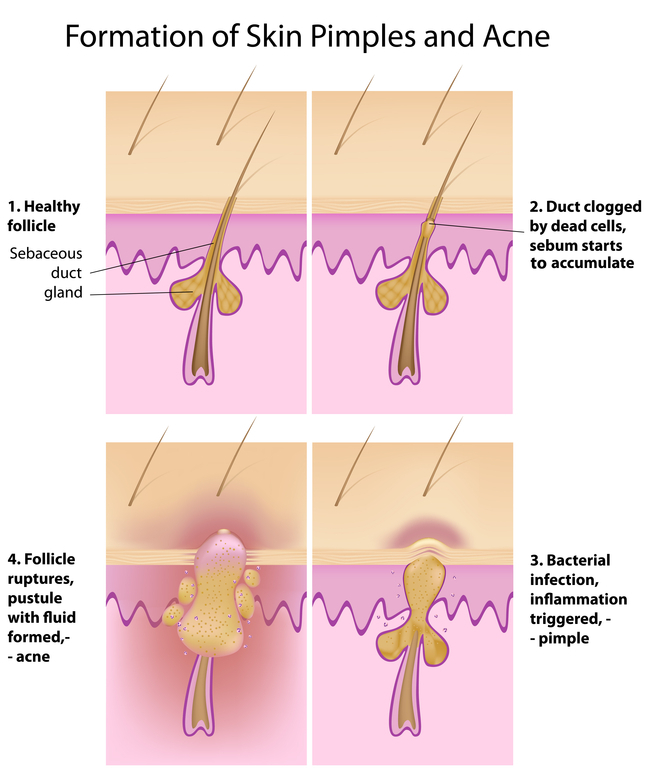 About 85% of the US population will be affected by acne. It typically affects teenagers and young adults but can occur at any age to anyone. The exact cause is still not entirely understood, but there are many factors that influence acne production. Fact: Greasy foods and chocolate do not cause acne. Myth: Dirty skin causes acne. Fact: Dirty Skin does not cause acne. Excessive washing can irritate skin and make acne worse. Myth: There is treatment for acne. Acne should run its course. Fact: There are many treatment options available for acne.